Contains 36 game boards - ideal for class use! 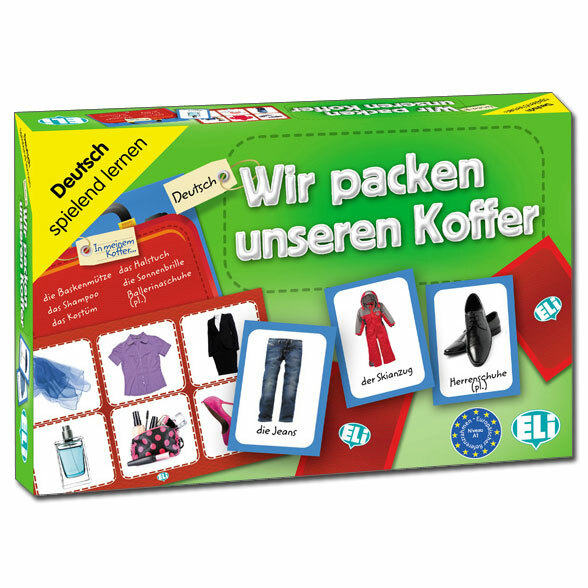 Wir packen unseren Koffer will help children to consolidate and revise correct use of German vocabulary and language structures related to clothing. 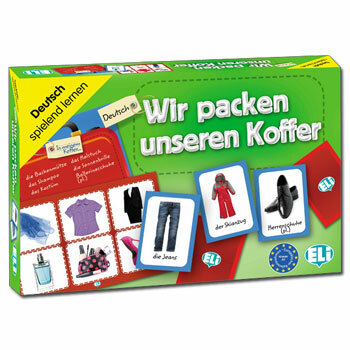 Various clothes and accessories are presented in a fun 'packing your suitcase' situation, which will expand vocabulary and improve communication skills. The included mini-guide provides suggestions for various different games.